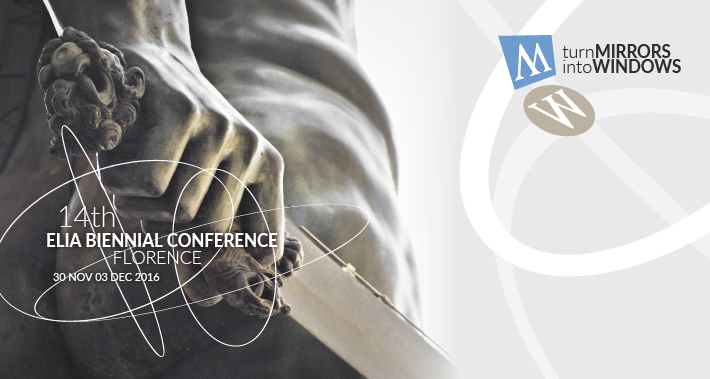 The Institute for Art and Restoration “Palazzo Spinelli” and ELIA (European League of Institutes of the Arts) organised and promoted the XIV Conferenza Biennale ELIA which was held for the first time in Italy, in Florence, from 30 November to 3 December 2016. ELIA (http://www.elia-artschools.org), founded in Amsterdam in 1990, is the largest international network of Institutions, Universities and Organisations working in the sectors of Fine Art, Design, Dance, Music, Cinema, Architecture and Conservation and Restoration and represents, to the present day, over 350 Institutions working in 47 countries, that involve over 380,000 students. Through its members, it is a tool for knowledge and capacity devleopment that leads to the facilitation of dialogue, mobility and activities between artists, students, professors, experts, and managers from all over Europe and further abroad. ELIA also represents its members at the European Commission for the creation and presentation of targeted cultural projects. 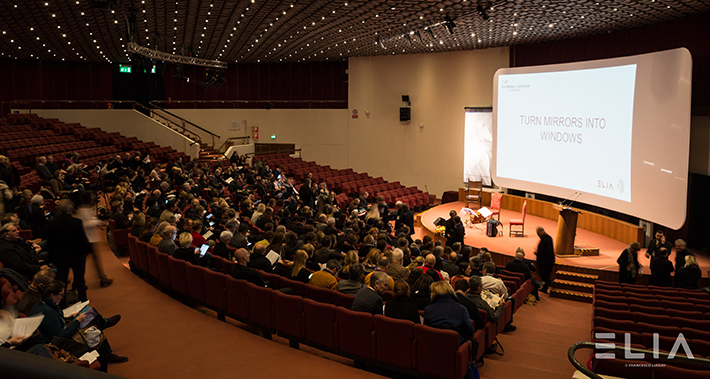 The ELIA Biennial Conference had the patronage of the Regione Toscana, Comune di Firenze and MIBACT, and it was organised in collaboration with the Accademia delle Belle Arti di Firenze, Conservatorio “Luigi Cherubini”, Teatro della Pergola, Istituto Europeo di Design, Fondazione Fabbrica Europa, Le Arti Orafe, SACI Studio Arts Centers International, ISI International Studies Institute Palazzo Rucellai, Istituto Lorenzo de Medici, Life Beyond Tourism. 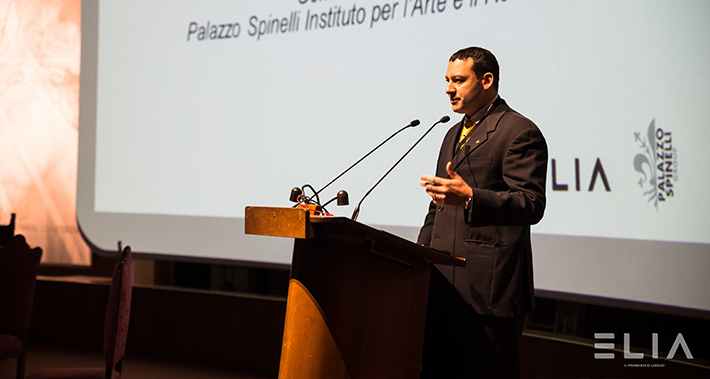 This event was unique in Italy and became one of the largest artistic showcases for research and ideas in the world. There were 398 delegates from 29 countries. The theme, TURN MIRRORS INTO WINDOWS, examined the cultural, social and economic role of individuals and creative institutions in today's society and explored how these organisations can build new paths for the future. The themes were discussed throughout the program over 7 plenary sessions, 5 Pecha Kucha sessions, 9 thematic sessions, 9 mobile sessions, 12 Open space sessions and cultural events. The 4 keynote speakers were social designer Daan Roosegaarde (NL), art historian Cristina Acidini (IT), playwright and theatre director David Greig (UK) and ELIA Executive Director Carla Delfos (NL), who gave the closing keynote as a formal farewell prior to her retirement in 2017. The delegates were welcomed to Florence at the town hall of the Comune di Firenze during the Civic Reception in the Salone de' Cinquecento in Palazzo Vecchio, followed by a Gala Dinner. The conference program also included the unveling of the restoration of the Medici coat of arms by Giambologna in the Palagio di Parte Guelfa.